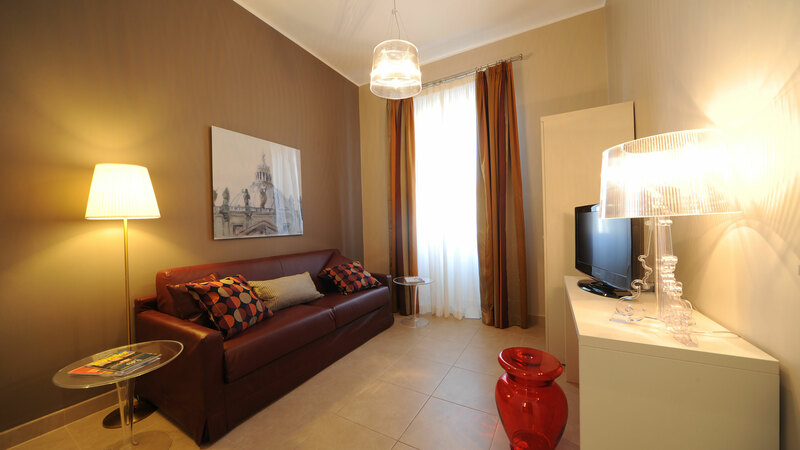 Suitable for those who want to stay in Rome in maximum comfort. 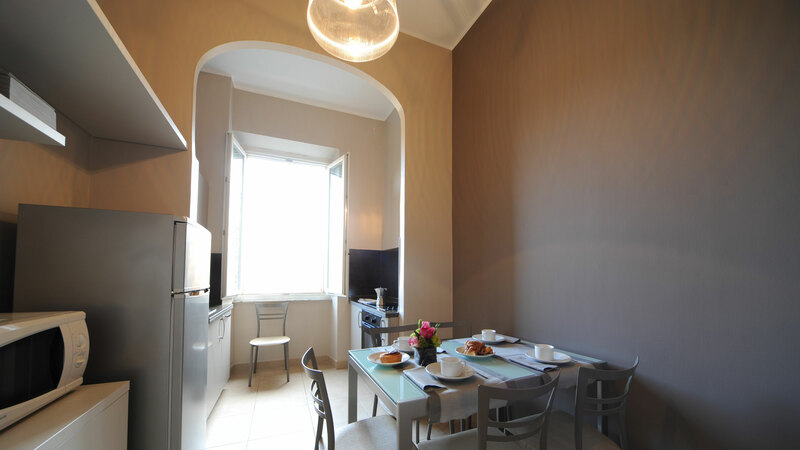 The apartment consists of a master bedroom, a bedroom with two single beds, a separate living room with a sofa bed, a fully-equipped kitchen, an electric oven and two bathrooms with showers. Breakfast is included.